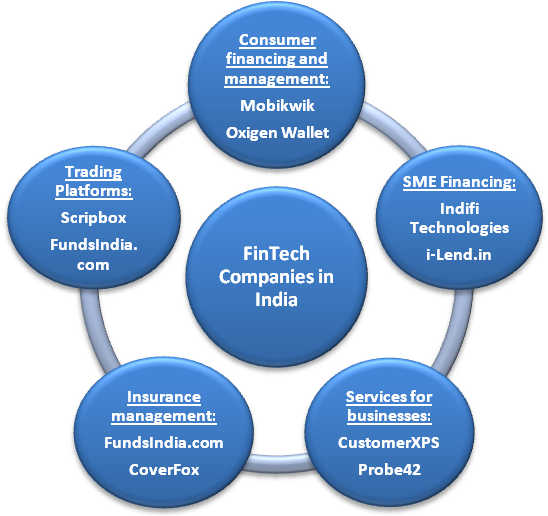 FinTech diffusion in India: Boon or Bane? India presents an attractive market for technology start-ups that provide financial services with 40% of the population unbanked, 87% of the payments made in cash and 53% of the population owning mobile phones which is expected to increase to 64% by 2018. The scope of fintech is not limited to individuals alone, because90% of the small businesses still remain without linkages to formal financial institutions and fintech solutions can help bridge the gap by connecting these businesses to formal sources of funding, or through better methods to manage finances, etc. However, the movement towards digitization of financial services has evoked mixed responses from various stakeholders. In the formal finance sector, there are over 100 banks and 11,000 NBFCs in India that make limited use of technology in their lending process. The use of technology is typically confined to calculation of ‘credit scores’. FinTech start-ups have been able to achieve efficiency gains by calculating credit scores based on machine learning algorithms and alternative data points such as social media footprints, call records, shopping histories, payments to utility service providers and so on. Conventional players are yet to catch up with the recent trends and make use of quicker and easier means and processes. 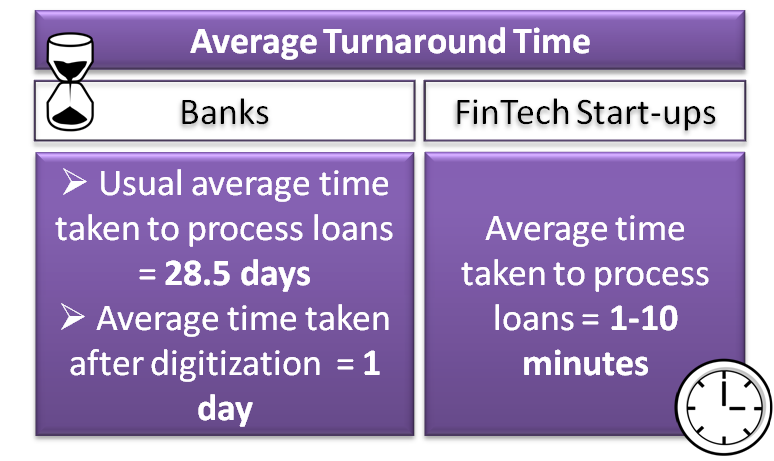 With fintech firms paving the way to quick, easy and timely credit (which is crucial for businesses), few banks have also digitized their processes in order to speed up sanctioning and disbursal of loans. State Bank of India, ICICI, HDFC and Axis banks have reduced their turnaround time to one day, and in some cases to even 10 seconds. Despite the ability of some banks to withstand and modify to the competition brought in by fintech firms, recently many representatives from formal financial institutions expressed their concerns over the regulations faced by formal institutions, which new startups are not being burdened with, thereby providing them with an edge on the competition. Putting such barriers to entry into financial services is unnecessary because digital financial services are up against a slew of challenges. Among others, these include, stickiness of customers to existing banking systems and institutions, need for figuring out behavioural nudges to induce greater take up of digital financial systems amongst businesses and customers. Moreover, regulation and infrastructure need to keep pace with the digital developments in order to achieve the changes envisioned in the financial sector. For example, the number of internet users in India was predicted to reach 402 million by 2015, i.e. 33% of the total population whereas in Sweden, world’s first cash-less economy, 95% of the people are internet users. Hence, instead of clamouring about lack of regulatory supervision on fintech firms, existing banks could capitalize on their existing customer relationship and trust, and adopt products that allow for continuing these relationships via digital means as well. The growth of fintech presents an opportunity for them to not only reduce costs substantially, but also to modernize and attract those customer bases that are hitherto uncovered. Recognizing this potential, HDFC and Axis banks have launched mobile phone applications to ease handling of digital money for consumers. Federal Bank has partnered with Startup Village to support selected start-ups in developing innovative products for the bank. On this front regulators have kept good pace and are now opening up to allow for innovations in fintech to foster financial inclusion on the one hand and on the other harness competition, redesigning and redefining the ways financial transactions are possible. They have also abstained from picking any favourites and have encouraged both online and offline solutions that create better and safe financial systems that allow for easier access to funding sources. The Reserve Bank of India encouraged the growth of FinTech sector in India by recognizing the positive role that the sector can play in ensuring financial inclusion and fraud prevention. RBI granted licenses to 11 entities to set up payment banks that provide savings, deposit and remittance services. Among these, 5 provide their financial services on digital platforms to people without access to formal banking system. Government’s efforts through schemes such as Jan Dhan Yojana, Digital India and Aadhar’s Unique Identification system are creating important enabling systems for technology innovators.The growth of IT-driven e-governance systems has the potential to reduce leakages from the system due to involvement of middlemen. 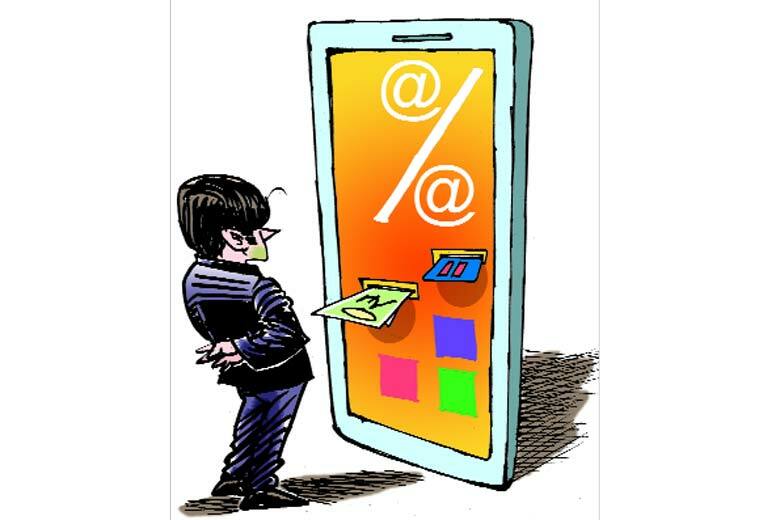 Further, to facilitate electronic payments on digital platforms, the Union Government released a discussion paper in June 2015 with proposals such as removal of surcharges on electronic transactions, tax benefits for consumers and businesses using e-payments and changes in authentication requirements. While these initiatives show positive signals for the development of fintech ecosystem in India, India still has a long way to go; a study by Financial Inclusion Insights (FII) of 45,000 Indian adults in 2014 shows that 0.3% of adults use mobile money in India, compared to 76% in Kenya and 48% in Tanzania. Initiatives by RBI and the Government, along with the widespread use of mobile phones in India, have helped in creating a favourable environment for FinTech start-ups to emerge. From Paytm to PolicyBazaar, the start-ups are gaining popularity by offering quick, easy and cheaper access to financial services for the end users. They have also empowered the customers by providing access to timely credit and making them financially healthy. Puneet Agarwal, the Co-Founder of Money View app says that provision of financial products on mobile applications is a leapfrog development, unlike in western countries where the products were initially provided on web-based platforms and then moved to mobile. The transaction value in FinTech market amounts to $32,557 million in 2016 and this is predicted to increase at an annual rate of 22%, according to Statistia. 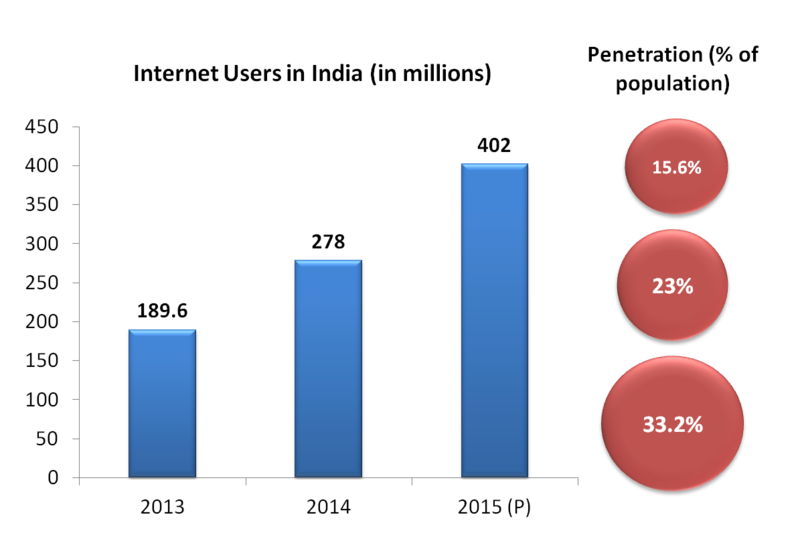 These start-ups have also enjoyed a comfortable position in terms of securing funding through various sources. Citi, Start-up Village and Startupbootcamp have launched FinTech-focused accelerator programmes in India. Apart from this, several national and international investors have focused on funding innovative FinTech solutions. According to Traxcn, FinTech investment in India reached $1.2 billion in 2015 (out of which $890 million was raised by Paytm) from $145.1 million in 2014. 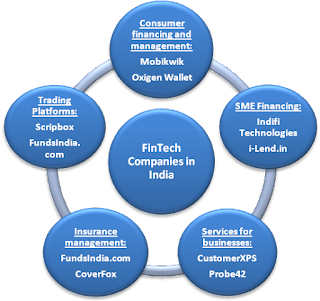 It is a matter of time before the formal financial institutions come to terms with the fledgling FinTech boom in India, by utilizing the services that these start-ups have to offer them. Cooperation, not competition, would show the way forward for the traditional market players. While the present boom of FinTech start-ups in India is aiding the broader growth agenda for achieving financial inclusion, there are questions on the means adopted and the ends envisioned. Digital means though provide speed, accuracy and convenience; there is increased threat to confidentiality of individual data, the threat of data theft and security to the extent that Germany is facing a citizen base that refuses to adopt digital financial services. 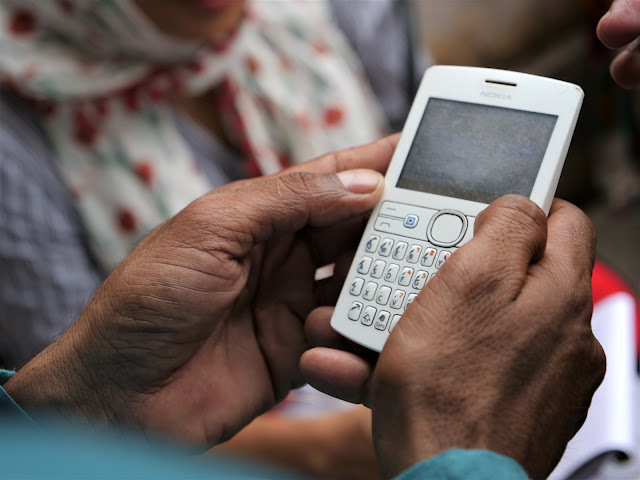 Though financial inclusion is the envisioned end, it would require more than expanding internet reach and mobile ownership. We need a holistic focus towards increasing financial literacy and understanding, better adoption of technology (through better design of services and products), and creating systems where access to technology is not the sole determinant of access to or socio-economic mobility. 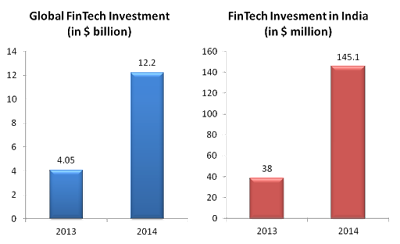 Presently gains from technological solutions are largely derived by those who are more educated and belonging to higher income groups. Moreover even in the app-economy, 81% of developers from high-income countries, and 95% of the estimated value of the app economy was captured by only 10 countries. The experience of ensuring financial inclusion at individual level has showed the importance of systems (such as Aadhar-based unique identification) that support such initiatives at institutional level. Policy makers, design firms and technology players should also ensure that such an infrastructure is designed to allow for greater financial inclusion of small businesses in a manner that businesses can grow beyond the identity of the owner. Finally, it is still to be seen how gatekeepers of institutions would allow for the digital revolution to play out, and whether the goals of greater transparency and accountability will truly be achieved for an efficient and equitable society.